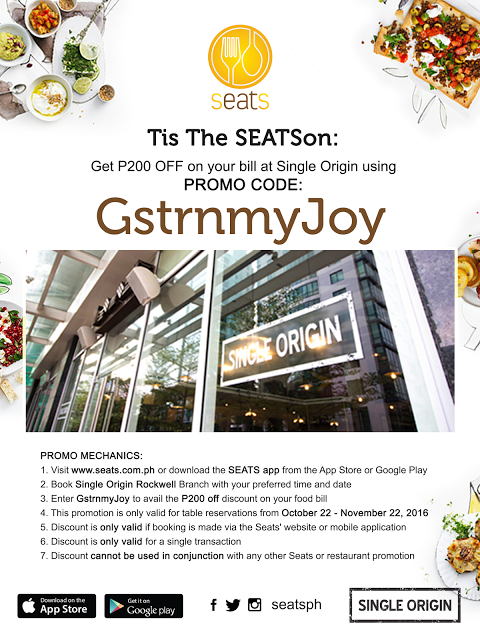 Get ready to FOOD TRIP! 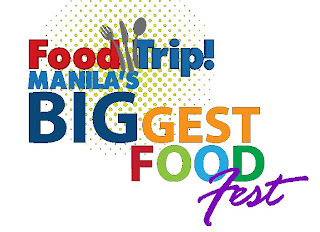 MANILA’S BIGGEST FOOD FEST ever to hit Manila Ocean Park this September! Entrance would be PHP 200 per person. 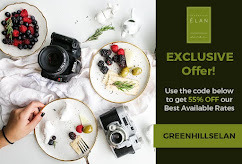 The country’s only themed integrated resort destination suddenly becomes host to a rare gastronomic fete of popular Filipino dishes, grilled entrees, special delicacies, baked goodies, juices, drinks and more. The Manila Ocean Park open grounds (North side) will serve as venue to an array of delectable food booth offerings from various exhibitors, highlight of which is the traditional Filipino favourite roasted pork (lechon) and even street food varieties. 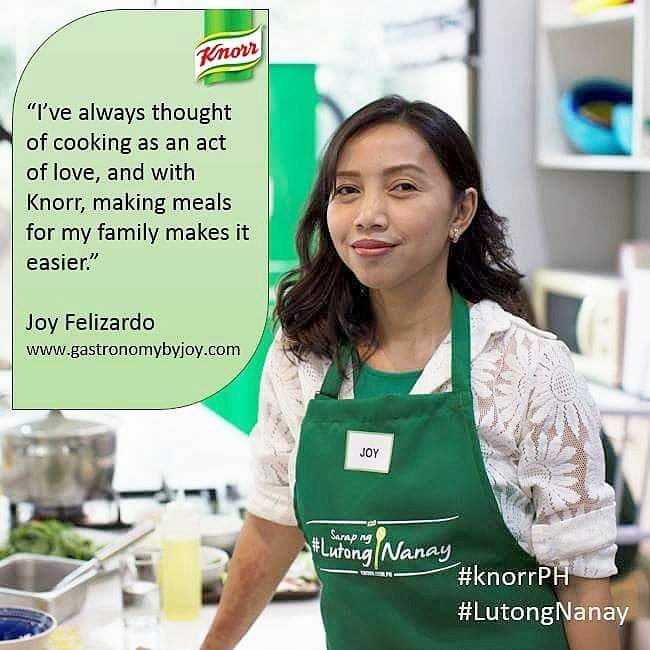 Foodies will also be treated to a town fiesta-like ambiance with marching bands, ati-atihan folk dances and the Higantes (paper mache giants) for color and gaiety. There will also be the traditional Filipino games and activities like the pabitin, palayok and agawang buko. 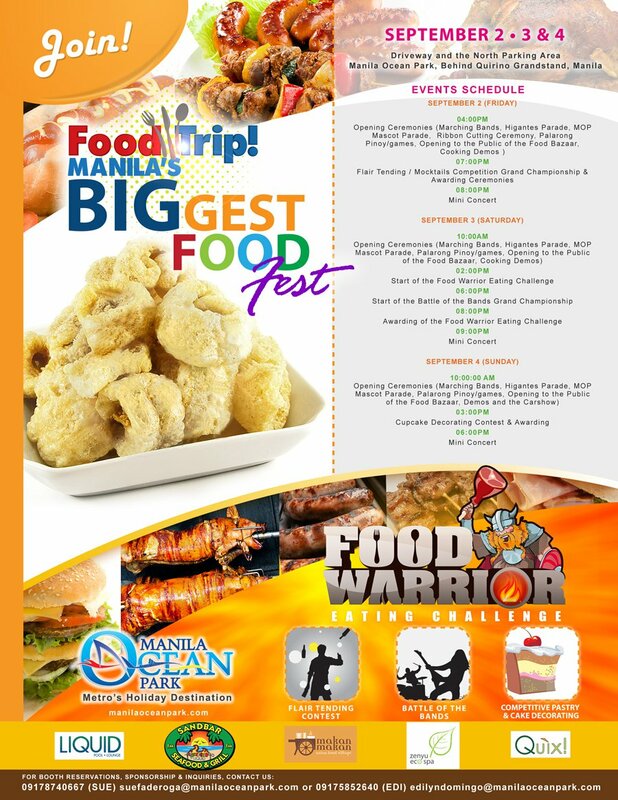 All these food, music and festivities happening in one colorful weekend on September 2, 3 and 4, 2011! Be hailed as the ultimate food champion in the Food Warrior eating challenge. 100 participants can take part in this one of a kind competition and only one winner will emerge. A downloadable application form will be posted in Manila Ocean Park website soon. 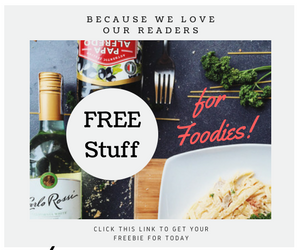 Exciting prizes are up for grabs! Listen to the most promising musical bands in the metro today for two consecutive nights in Battle of the Bands. Live music will surely get everyone in the mood to party. Attention to all culinary and HRM students, this is your chance to show off your campus pride. Flair Tending competition is open to groups with a maximum of 15 members. The Cupcake Making contest is composed of five maximum participants per group. Registration forms will be made available through the MOP website. Park is located at the back of Qurino Grandstand. Visit www.manilaoceanpark.com for details.